Kevin Owens has been out of action for some time due to needing two knee surgeries. He’s being promoted for a return soon, but that might still be a month or so away. You can never could Kevin out of a big surprise though. In the meantime, he’s enjoying his time off with his family. He has gone to Disney World and visited New York City where KO raved about a new Broadway play. His wife recently posted a new picture of Kevin and he is noticeably slimmer. He is also sporting a brand new tattoo. Owens’ beard game is still going strong too. You can see the picture below that she posted to her Instagram story to see the dramatic differences. 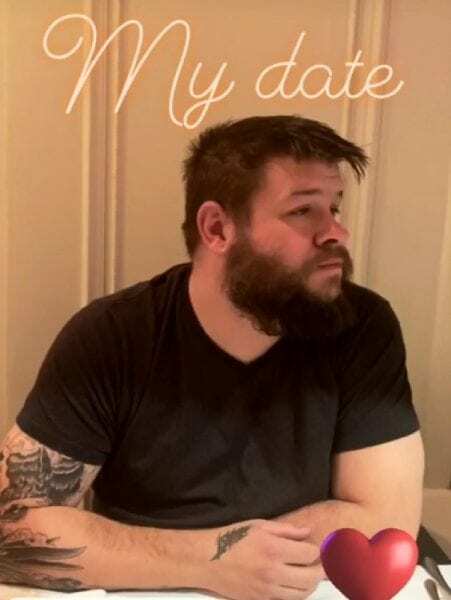 It seems like we could be getting a slimmer Kevin Owens upon his return.